In October, Peter Hince came to the Chippenham studios to record the introduction and author’s note for his brilliant book, Queen Unseen,narrated by the wonderful Rupert Holliday-Evans. 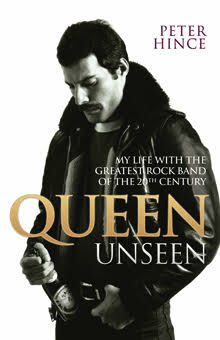 Following the success of Queen Unseen and the movie Bohemian Rhapsody, Peter has been invited to give one of his talks, Queen: Behind Closed Doors, in Bristol on February 26th. 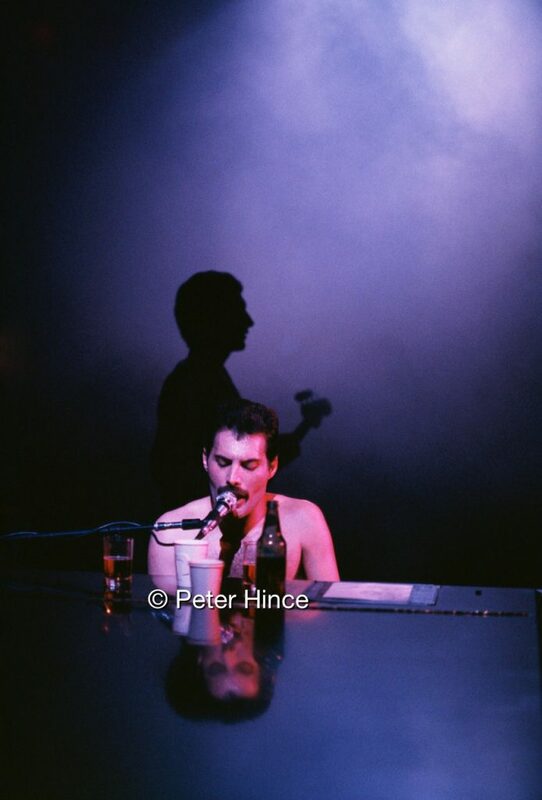 Peter first met Queen in 1973 when they were a support act and went on to work with them as head of their road crew until their last tour (with Freddie) in 1986. His intimate, reportage-style photos of the band are iconic. This fascinating talk, with unique photos Peter took during his time with Queen, gives you an insight into life onstage, backstage and inside the recording studio and an understanding of how Queen became one of the biggest bands in the world. Find out the true story behind the Bohemian Rhapsody Film! You must book in advance as tickets are not available on the door.